Putting out the rubbish is always one of those contentious jobs in our house. It’s never really been clear whose job it is (that’s my story and I’m sticking to it) so the bin gets more and more packed full of decomposing leftovers until emptying is incredibly unpleasant and smelly. But no more! In our new house we’re going to compost everything that we can, with the ultimate aim of never needing a plastic rubbish bag again. Anything squishy should be being composted. End of story. Once our Aquaponics system is up and running I want to have a Black Soldier Fly composting system which will take everything – including meat, fish, eggs, dairy – and which will also provide larvae to feed to our fish. I’m never one to depend on just one solution or species though, so we’re also going to try out a wormery first. This should get us started, but can’t take all the trickier waste. You can make your own wormery, and buy the worms separately, but when getting started the best thing to do seems to be to buy a complete kit. 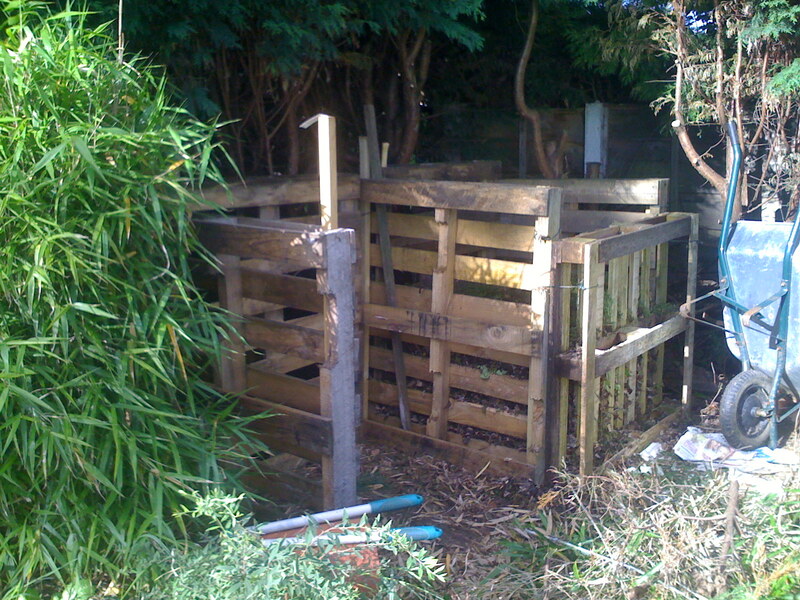 There are lots of these available, and a quick look seems to suggest that the Wormcity EcoWormery is the best buy – for £40. I’ll add it to my shopping list! Now this seems like another joke post . 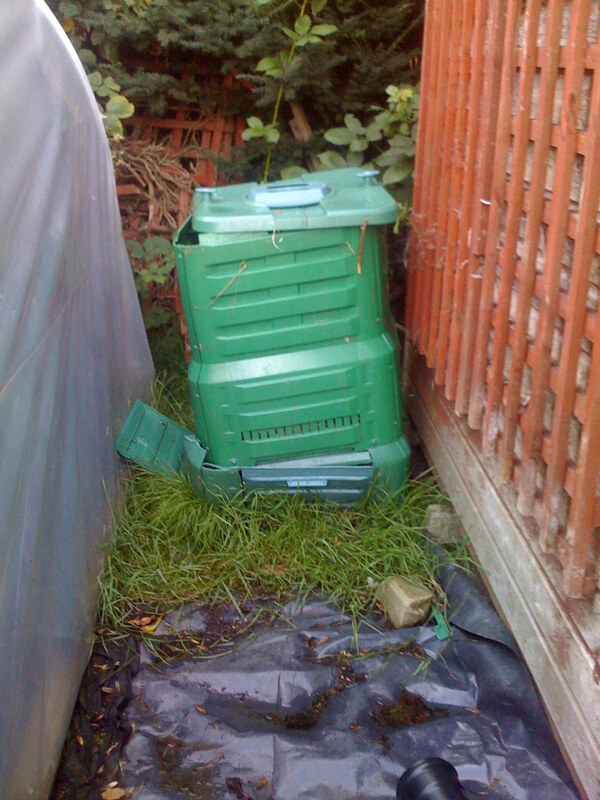 . . but it isn’t there really is a Compost Awareness Week. It’s being run by the fantastic bunch over at Garden Organic, who really seem to be at the forefront of all the issues surrounding getting people in Britain growing sustainably. as one of their initiatives they’ve setup a website dedicated to encouraging home composting (www.homecomposting.org.uk) and are busy assembling a national network of Master Composters to help out those of us who never have much luck! This year I think we’ll try out a wormery, and when I get my Aquaponics system up and running I want to try a Black Soldier Fly composting system, which will compost pretty much anything (including meat scraps) and will then produce larvae that can be fed to the fish in the Aquaponics system. Anyway, don’t miss it 🙂 – Compost Awareness Week is Sunday 3 – Saturday 9 May 2009. 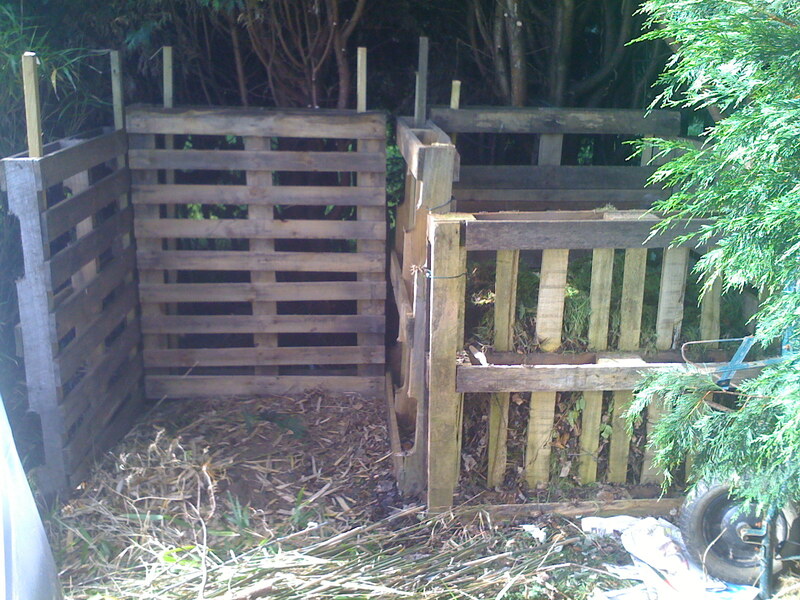 Keep an eye on www.homecomposting.org.uk for details of local events.